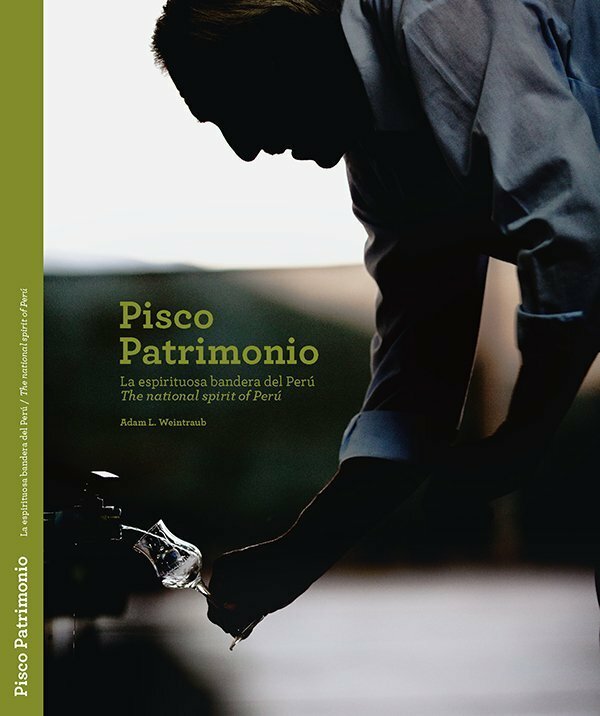 A photographic exploration of the history, process, bodegas and use of pisco in the current culture of Peru. A very intimate book, in which we journey from the actual climate of pisco and how it’s represented in Peru with the principal protagonists, the producers, the recipes and cocktails which make up it’s rich background. Pisco is Per!